Enjoy your hot tub all season long with our routine hot tub cleaning & maintenance! Water balancing, drains, cleans, fills & more. Hot Tub Patrol is Northern Colorado's preferred spa & hot tub cleaning service. 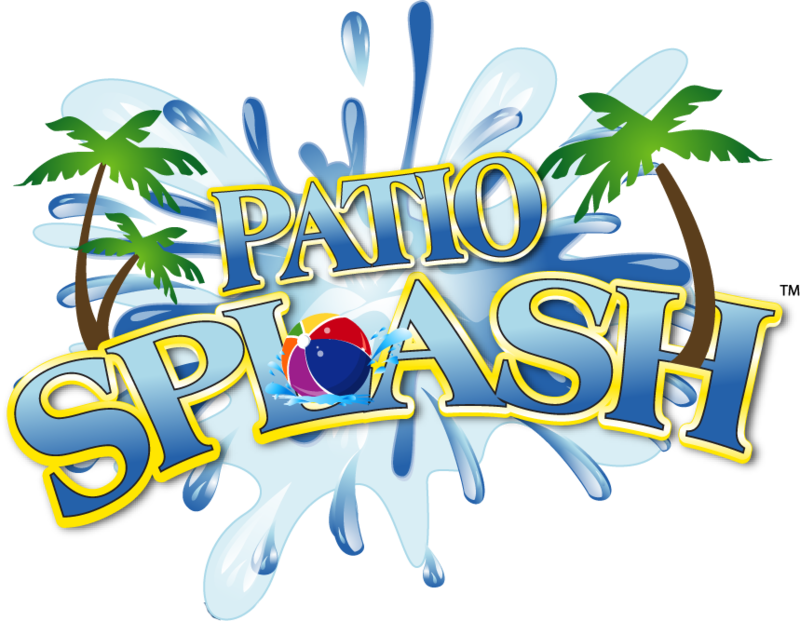 With our bi-weekly hot tub cleaning, your hot tub will be ready for enjoyment at all times. Properly Maintaining your hot tub will ensure the health of your tub and prevent unexpected or costly repairs. Moving and wondering how you're hot tub is going to get there too? Look No further! We are professional hot tubs movers. Get Started On Routine Hot Tub Cleaning! We keep the water chemistry balanced. Water tests will let us know when to drain, clean, fill. Filters are cleaned regularly & will be replaced when needed. Complete interior inspection of pumps, seals & more). Floors clean of debris & spa cover cleaned & treated with UV protectant. Whether your hot tub jets do not have the same pressure that they once did, the temperature of the tub is no longer staying as warm as it once did, or you're having trouble keeping your spa clean, we can help. Our Hot Tub specialists are familiar with the mechanics of all hot tub brands, and have seen it all when it comes to hot tub malfunctions. We are experts when it comes to keeping your water balanced, clean, and functioning at its finest! 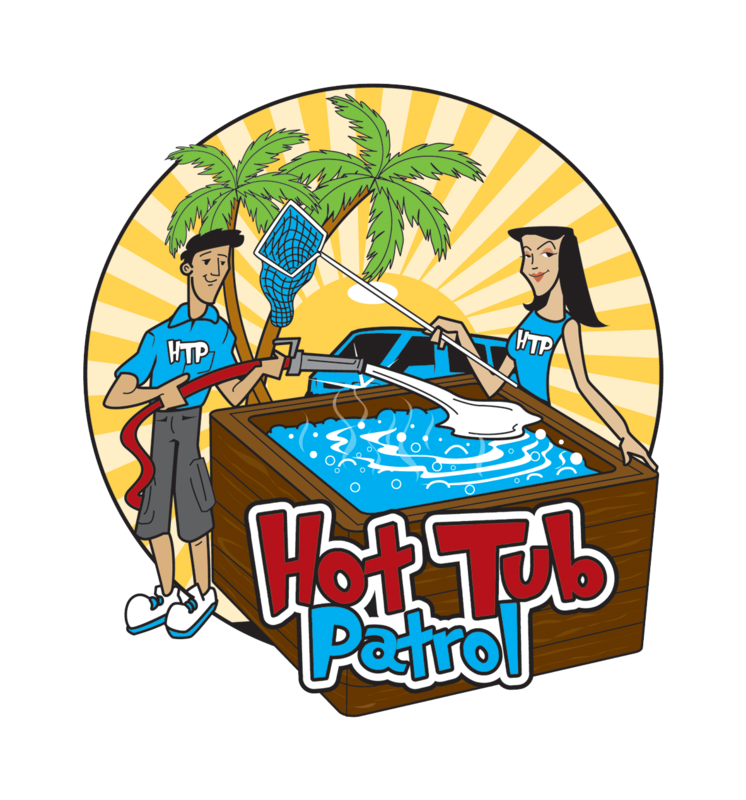 "Hot Tub Patrol has helped us to ensure our hot tub is clean and working optimally when ever we want to use it!"